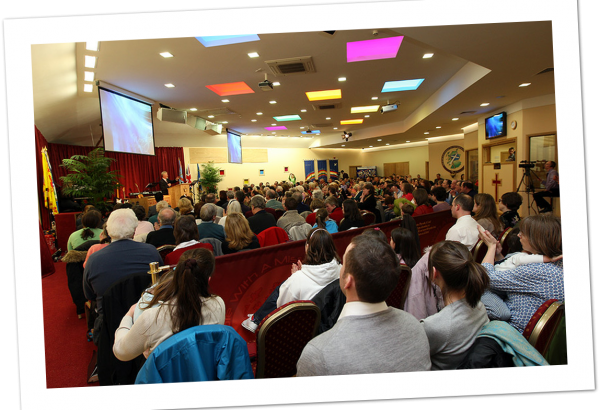 There are around 200 people closely affiliated with Perth Christian Fellowship. Aside from this, there are many further afield who are associated with it’s work and ministry. There are also a significant number who ‘pass through’ our way – visitors, guests and students. From babies to those in their 80s and 90s, all age ranges attend and are part of the life of the fellowship. 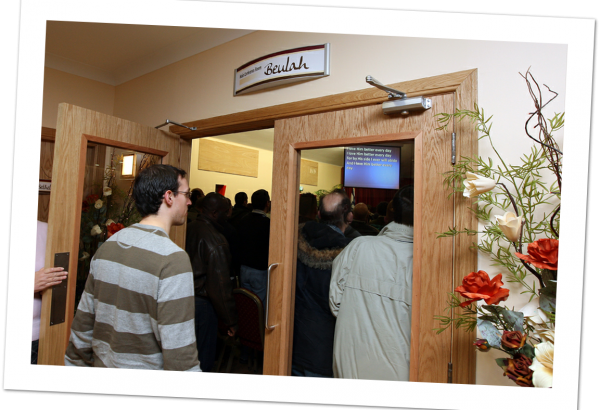 In recent years, the congregation has become distinctly cosmopolitan, including families from countries in Asia and Africa, as well as other parts of Europe. Preach the Gospel – The words on our lips are: “Go ye into all the world and preach the Gospel”. We believe in going out into communities to actively proclaim the Gospel in as many ways as we can, so that others may hear and believe. Scotland is our mission field – We want everyone in Scotland to hear the Gospel. 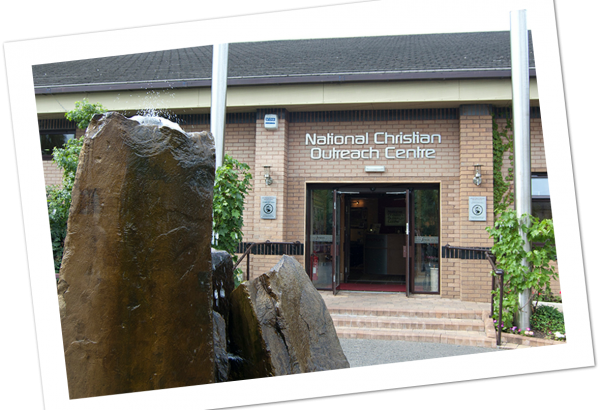 Unity of the Church – We will work with other Bible believing Christians and churches to further the Gospel. Discipling and Teaching – We seek to connect new believers up with local Bible believing churches, so that they may be discipled and grow in Christ.